Carter Towler was created in 2008 by the merger of Towlers and Carter and Co, two of the best known commercial surveying and property consultancy names in Leeds. The merger formed one of the biggest independent agency practices outside London, with Carter Towler occupying a unique position in the property consultancy hierarchy by providing the sort of multi-disciplined services normally associated with the larger national and international firms, combined with an exceptional, regional knowledge base. John Rodriguez Plastering Ltd is a small family run company based in Leeds with over 25 years experience. We were established in 1989 and became a Limited Company in 2007. Initially a plastering contractor we slowly grew over the years to include joinery, plumbing and building trades. We are now a multi trade company working on social housing contracts and private domestic works. We undertake all types of works from small maintenance jobs to full property renovations. We have experience in property extensions, loft conversions, wet rooms and adaptations, damp proofing works, kitchen and bathroom installations, fencing and all types of plastering works. 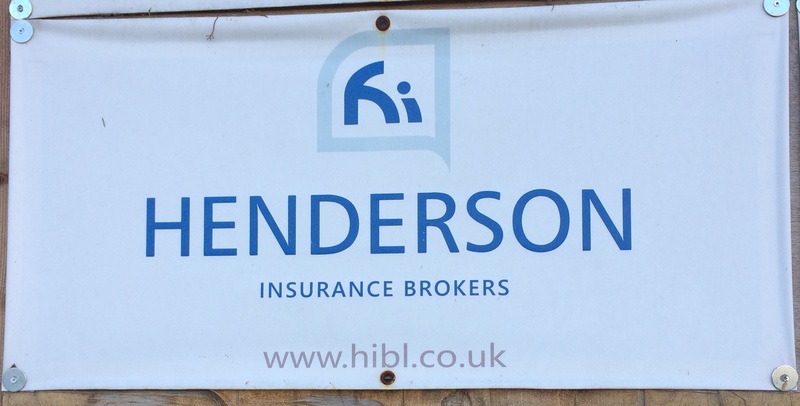 We pride ourselves on our commitment to excellent customer service, quality workmanship, value for money and high levels of health and safety. 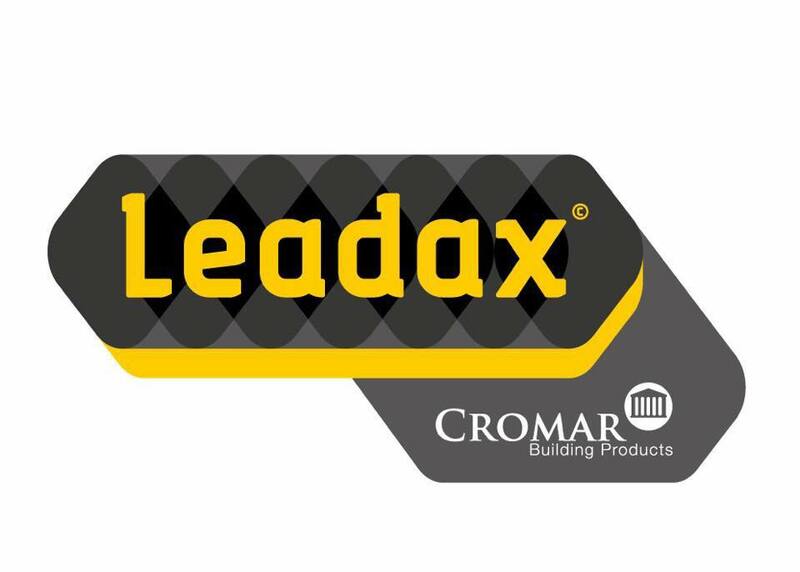 We are members of the Federation of Master Builders, CHAS and Construction line and were one of the first companies in the country to achieve the BeFair Accreditation. 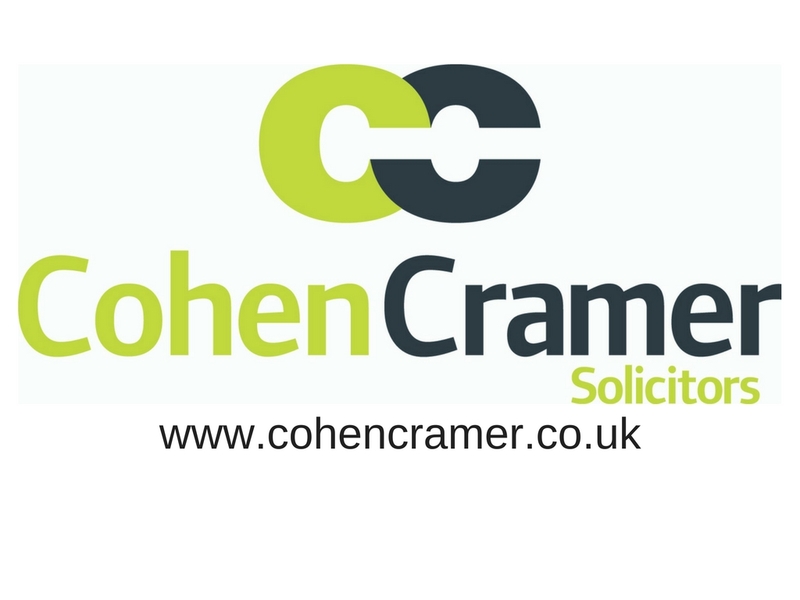 Cohen Cramer is an experienced law firm which specialises in six key areas of legal services: Disputes Inheritance Disputes & Wills and Probate Crime, Fraud and Regulatory Personal Injury Property both commercial and residential Employment Whether its a business or an individual client you will have a dedicated and down to earth team of people that are experts in their field who will do what is best for their client. The company is based in Leeds but look after clients up and down the country and will be wherever need. 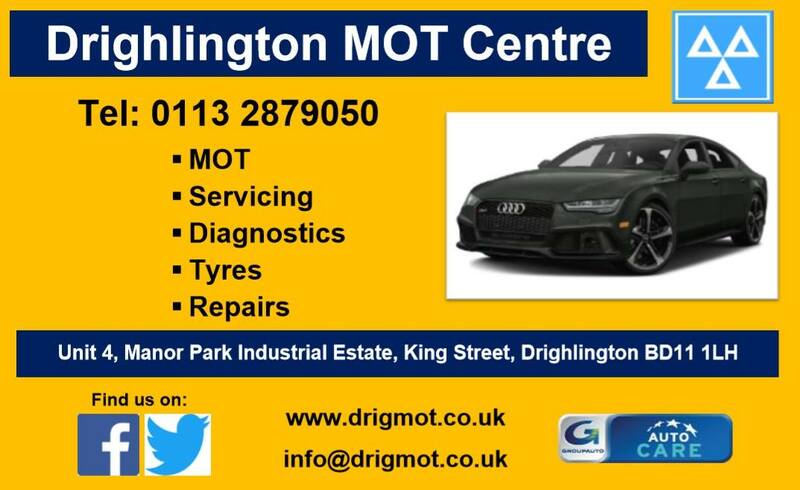 Drighlington MOT is a local garage supporting the surrounding areas for all your car needs whether that be a service, MOT, repairs, tyres or any number of other services they provide. Drighlington MOT know that your car is important to you so make sure to look after it like it is their own. Facilities management and property maintenance solutions tailored to your specific requirements. Clear View Services Group is a facilities management & property maintenance business, totally focused on delivering an exceptional customer experience with a comprehensive range of products and services tailored to your specific requirements. The housekeeping and presentation of any work place leaves a lasting impression on staff, clients and customers. This plays a key part in how they engage with your business. The Clear View team are proud to deliver a quality service that leaves you confident our standards will impress anyone who comes in contact with your premises. Our experience and knowledge of working in a commercial environment leaves you with the total peace of mind that we have a clear understanding of your business requirements. Clear View Services Group is built on traditional working values, you will have the confidence we will attend all sites on time, complete the job specification and communicate closely with you at all stages. This is underpinned by our internal policies and procedure. Ohmega Electrical Ltd was established in Yorkshire by Andy Hunter and Mark Appleyard. Both are fully qualified approved electricians and have over 20 years experience in supplying the highest quality electrical engineering to both commercial and industrial markets. Ohmega provides quality electrical contracting and maintenance for our customers in commercial and industrial markets including supply, installation, testing, commissioning and maintenance of all electrical systems. All of our experienced electricians have 17th edition city & guilds as a minimum and are qualified to the highest standards, working in accordance with guidelines from the Institute of Electrical Engineers (IEE) and the latest BS7671 Wiring Regulations. Grove Building Solutions are a construction and building services contractor to public and private sectors. They are highly experienced and provide a quality service that looks to exceed the expectations of their customers and clients. 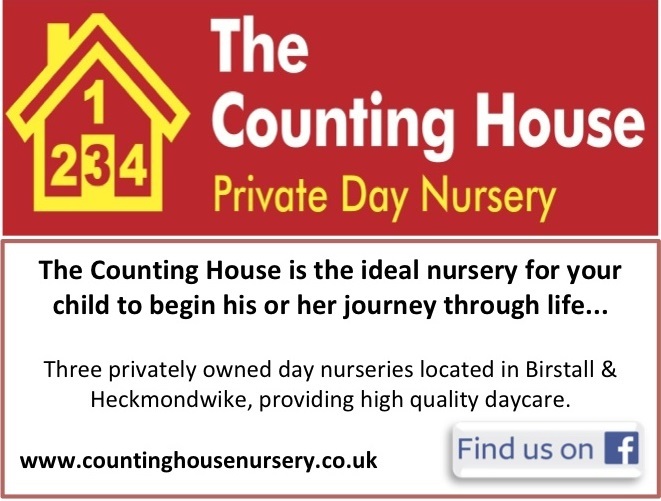 The Counting House is the ideal nursery for your child to begin his or her journey through life... Three private day nurseries located in Birstall & Heckmondwike, providing high quality daycare. We hope that all the information provided within this website will not only provide you with more of an insight to the Nursery environment and our philosophies, but also answers some of the questions you may have about placing your child in our care. We genuinely believe at The Counting House that 'every child matters' and that the children are the focus of everything we do. We are constantly striving to ensure that the time your child spends with us is a happy period of their life and that they have rewarding and enjoyable experiences. Allowing them many opportunities to develop into a confident, sociable and well-rounded child. Family run plastering firm offering a range of services including re-skims, solid plastering, patching & repairs, dry lining, coving and polished plaster. If you are looking for web design, graphic design or multimedia design then Chris Curtis Design is the place for you. As a freelance designer, Chris Curtis Design create designs that work efficiently with your business aims. Based in Leeds, West Yorkshire, Hale Kavanagh promote themselves as a down-to-earth insurance broker on a mission to provide sensible insurance advice to companies and individuals across West Yorkshire and Northern England. Please visit their website for further details.